To be a member of what many of us call royal families is a wish of many. The much admired show and pomp often come out as garish and phony and far less attractive when one delves into the real lifestyles of the ‘royals’. 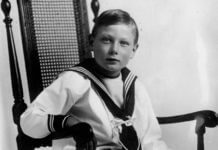 We at YT are beginning a brand new series of articles “Out of the closet” that maps the deep secrets and neurosis of members aristocratic families. 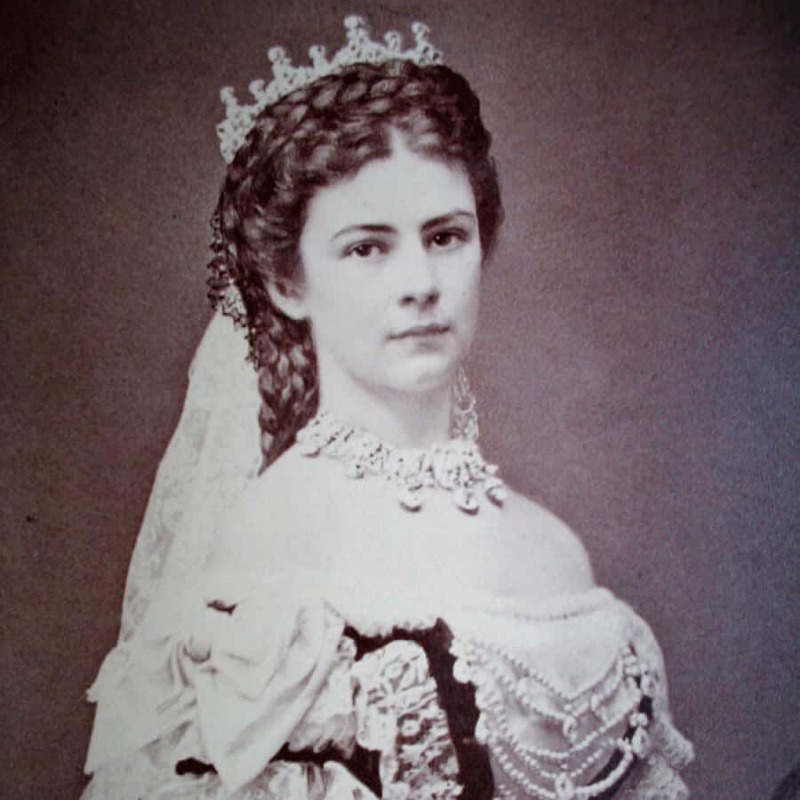 The first of these articles is dedicated to the beautiful Empress Elisabeth of Austria, more familiarly known as Sissi. Sissi also spelt Sisi was considered very beautiful during her times and what can be seen from her portraits that have been preserved, she did indeed have attractive features. It’s another matter that one sees many far more beautiful women in the streets of Paris, New York, Prague, Tokyo or Mumbai. To Sisi life was all about herself. She was so much in love and obsessed with her own beauty that she invested more hours in her own grooming and primping, with the assistance of her maids and servants, more appropriately known as ladies in waiting, than many of us spend on our professions. Her days mostly comprised of special care being given to her knee length hair on which she spent hours and hours each day and attending to her looks and exercise. The many hours of prettying up each day were not entirely wasted. She put them to good use by learning different European languages while the maids would spend those hours washing, brushing and braiding those nice thick and incredibly long hair before presenting them for scrutiny in a large silver bowl. By some accounts the maid would get a slap in the face if there was one hair that had come uprooted. 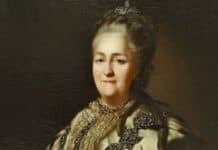 Her compulsion and preoccupation to remain slim went so far that she ended up suffering from what is known as Famine Oedema or severe malnutrition. There are contradictory stories about Sisi. To some she was the epitome of womanhood and a royal and to others she was nothing but an utterly selfish and a narcissistic person. Sisi also went so far as to never sit for a portrait after her early thirties since she wanted be remembered as a young woman after she was gone. Her death came in her early sixties in 1898 while she was on a visit to Geneva at the invitation of Rothschild. On the last day while she was strolling towards the ship, she and her lady in waiting were to board, she was stabbed directly in the heart with a home made file by an extremely poor man who was out to assassinate just any aristocrat he would run into out of pure rage towards the nobility. 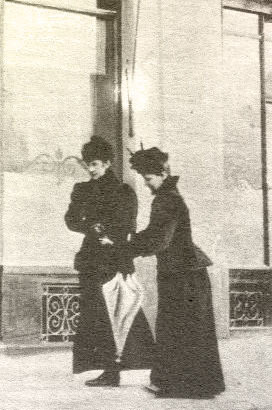 For a short while Sissi did not realise she was dying, thinking it was just a robbery she and her lady in waiting boarded the ship when Sissi collapsed. 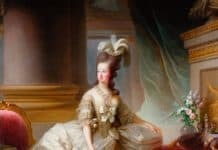 Thus the life of this beautiful aristocrat came to an end and her portrait showing her in her early thirties was displayed to the Austrians in mourning.